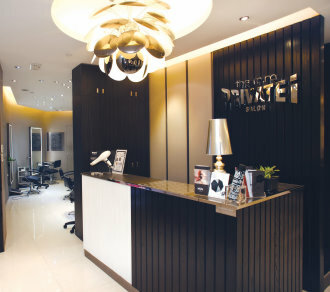 PRIVATE i SALON is qualified as an A-grade salon group in Hong Kong established in 1996 and it has been highly regarded by artists, celebrities, media, tourists and customers in Hong Kong and around the world. the mira PRIVATE i SALON is the 11th Branch which opens in The Mira Hong Kong, it gets a new look for a top place of enjoying hair beauty at MiraSpa locating on B3. We are delivering unmatched head-to-toe beauty services including hairdressing, nail & image consultation services. the mira PRIVATE i SALON has all the ingredients for tip-top, ship-shape grooming.